We put a short video together on how to use Thunderclap. Several people sent us comments "liking" the thunderclap video but didn't go to the Thunderclap.it page. 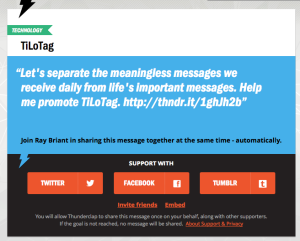 We could have done a better job explaining "How to use Thunderclap" to help promote TiLoTag. So, we made a video: Here are the steps. 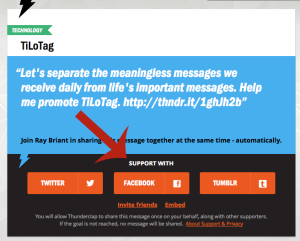 Step 1: Go to the Thunderclap link --> https://www.thunderclap.it/projects/7961-tilotag Step 2: Click on one of the three ways to support TiLoTag. 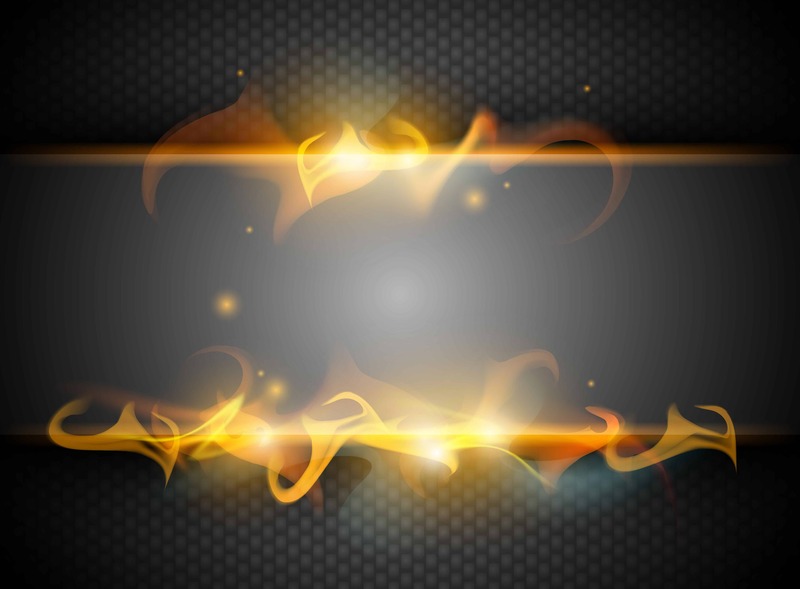 That's it, just follow the screen that pops up and you are all done! Thanks again for your support and I hope this video shows you how simple it is to use Thunderclap.